Brixx is a UK-based company creating a unique financial planning and modeling applications that help customers create comprehensive financial models and long-term forecasts that go beyond the scope of traditional spreadsheets. 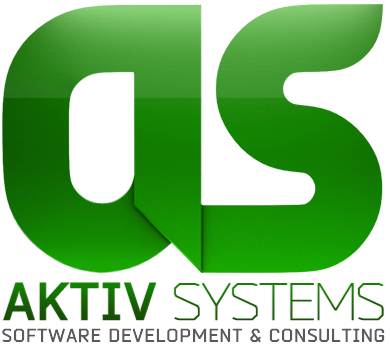 Developing successful software widely used by users for last 20 years Brixx cannot compromise the quality. One minor error could produce a completely wrong financial plan resulting in large losses. Thus, Brixx is choosing their partners very carefully. We are proud to be a strategic development partner for Brixx. Having a well-running business with a loyal user base creates an issue of moving to new platforms/technologies. Brixx had to ride the wave of Web and mobile, but they hadn’t required expertise to move to these platforms quickly. We helped them to do this by moving their key product to Web within months. The project outcome was very good and we were contracted to create cross-platform mobile versions of their products.